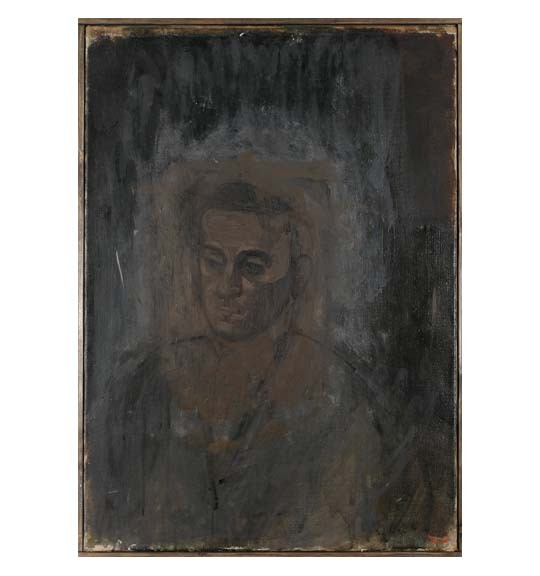 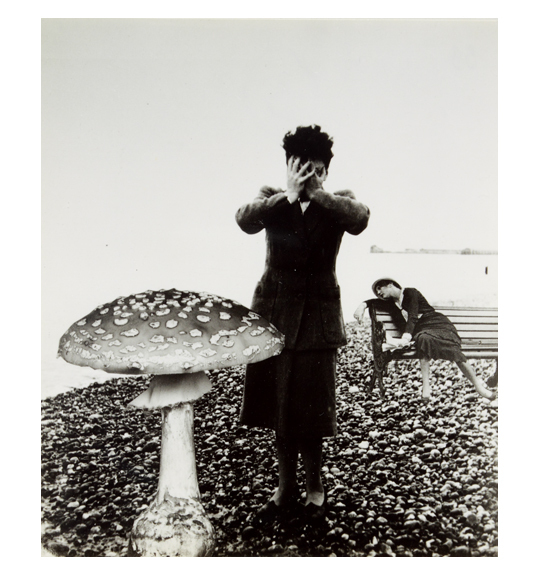 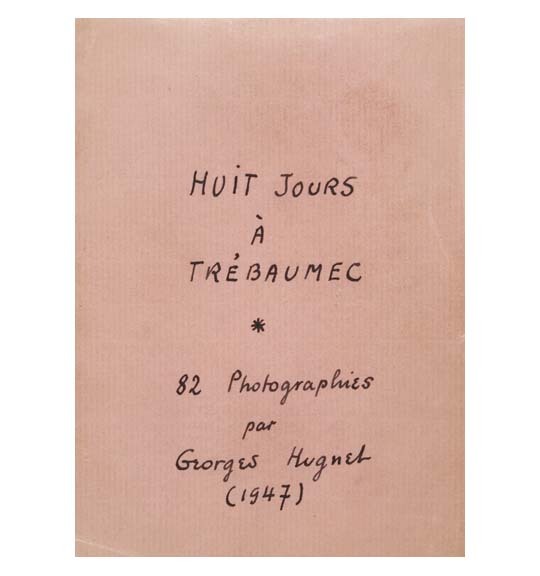 Ubu Gallery is pleased to have presented an in-depth exhibition exploring the richness of Georges Hugnet’s Surrealist masterpiece, Huit jours à Trébaumec. 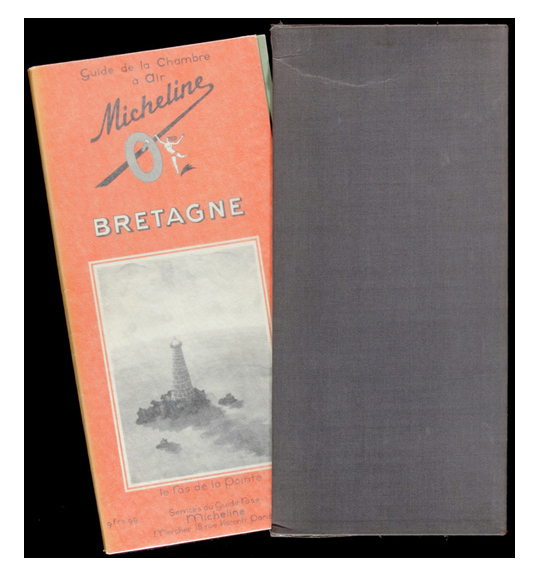 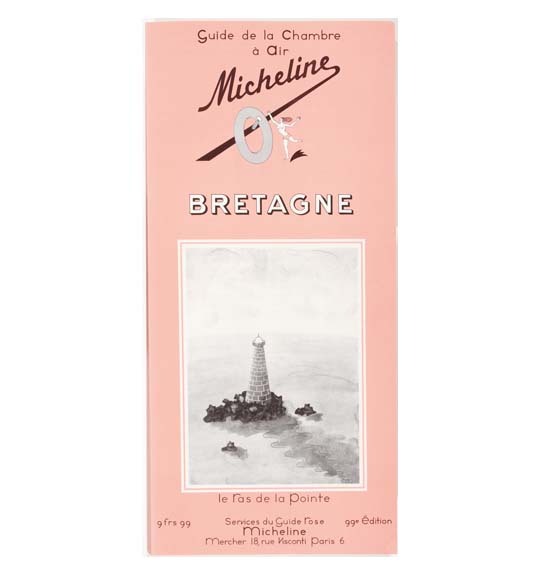 Published in 1969 by Henri Mercher, the renowned bookbinder, the book appears as a Guide Rose Micheline, a clever parody of the popular Baedeker, Guide Michelin Rouge. 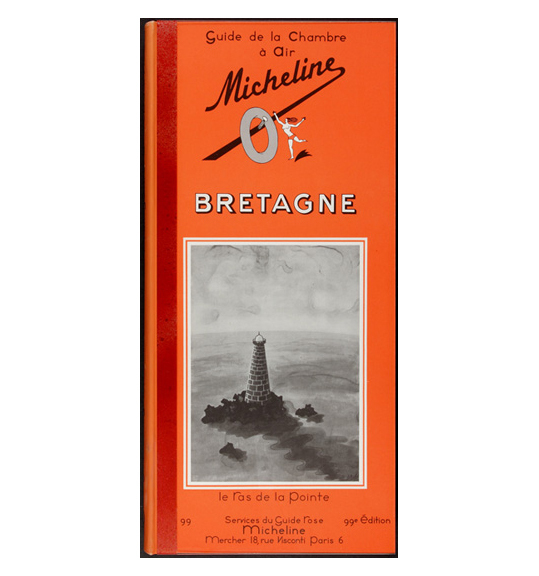 In Hugnet’s satire, it is not a Michelin man, but a Michelin woman serving as tour guide and leading us through the fictional “Trébaumec” or as Hugnet called it, “the little lost town in Brittany, paradise regained.” In 1947, Hugnet (1906–1974) traveled along the coast of Brittany photographing his excursions and popular tourist attractions. 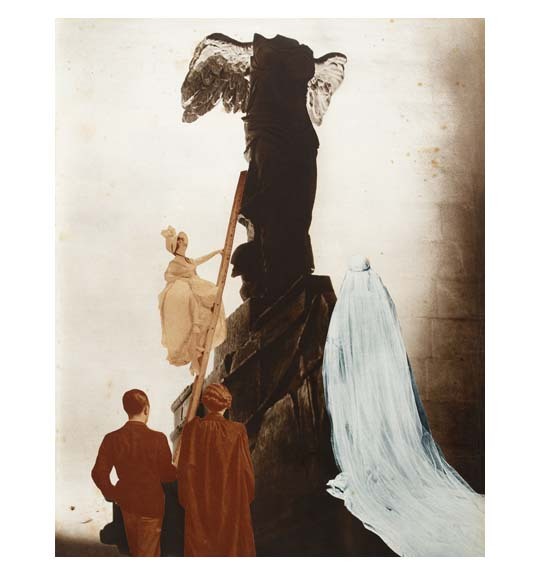 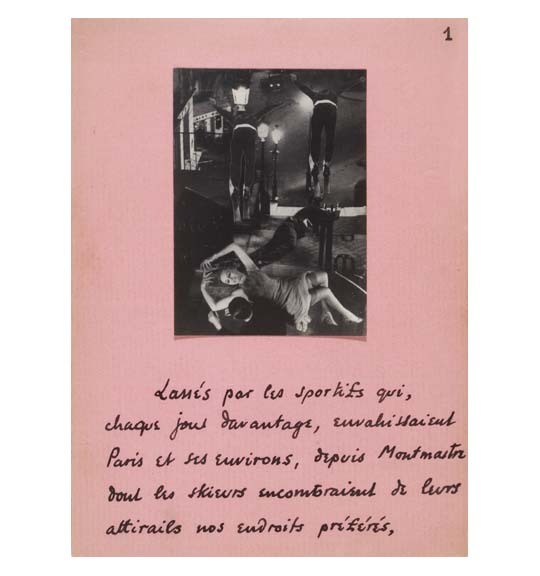 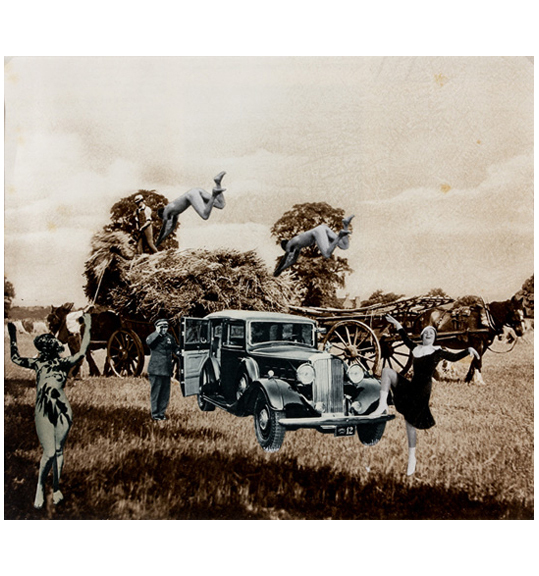 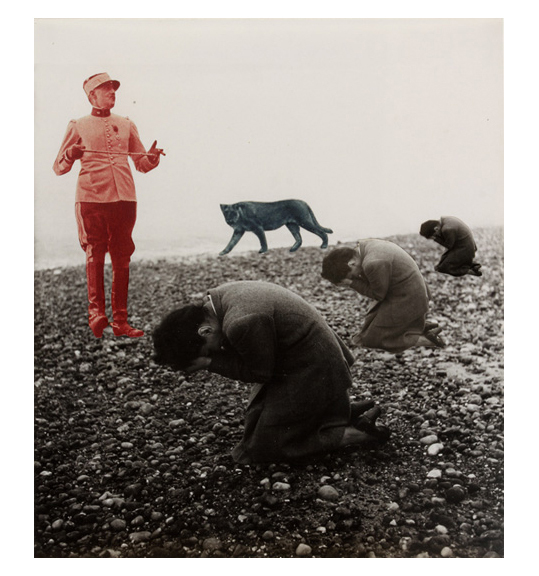 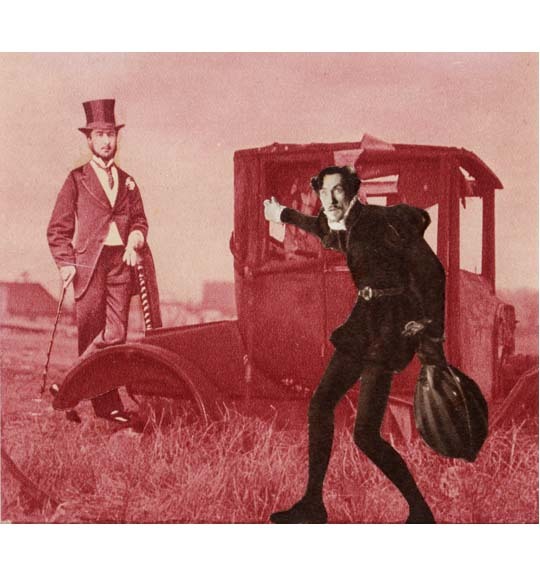 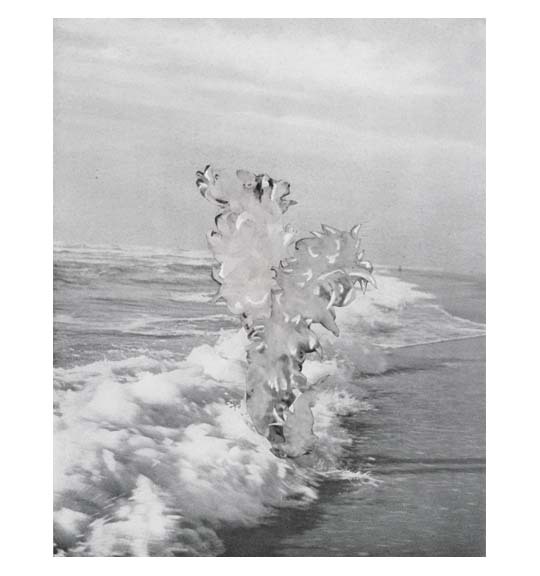 He was so inspired by his wanderings that he combined earlier collages with newly made ones and sequenced the 82 chosen collages into a Surrealist drama with accompanying handwritten text. 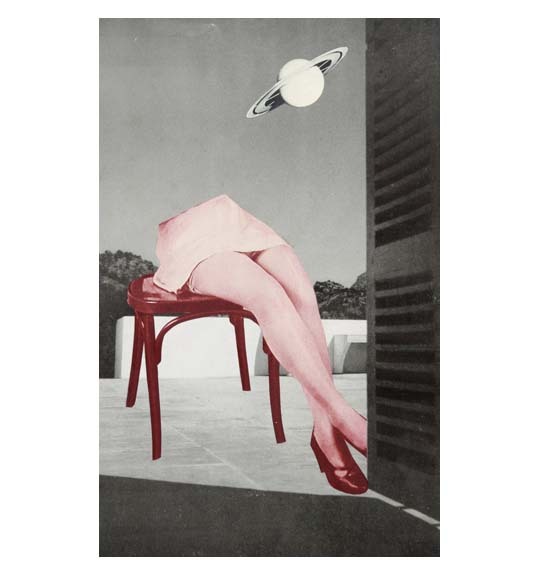 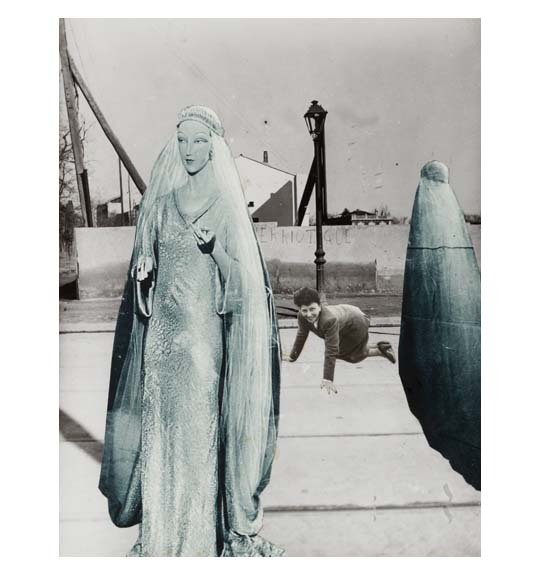 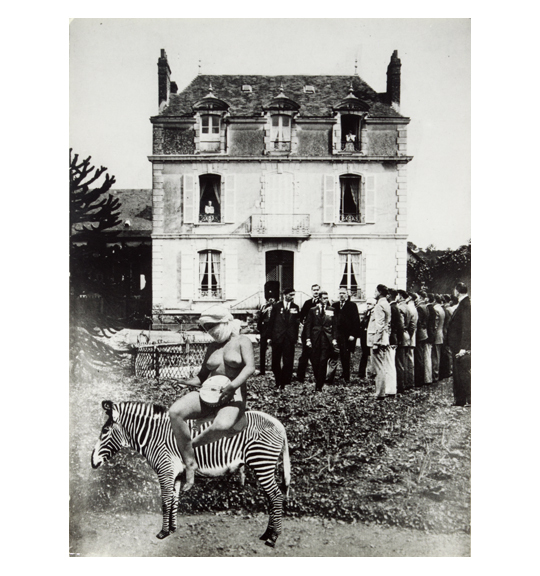 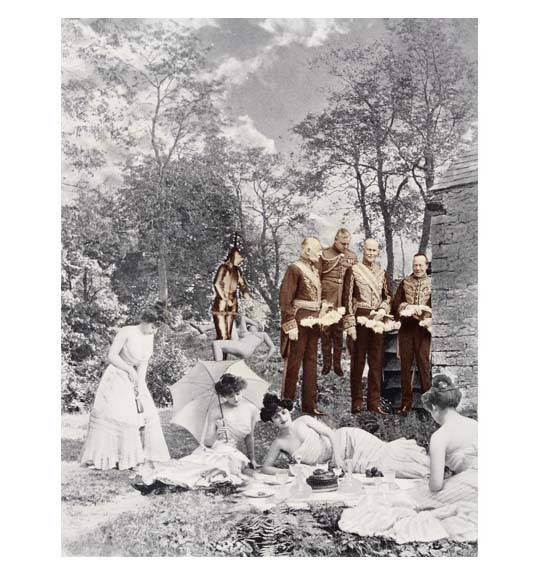 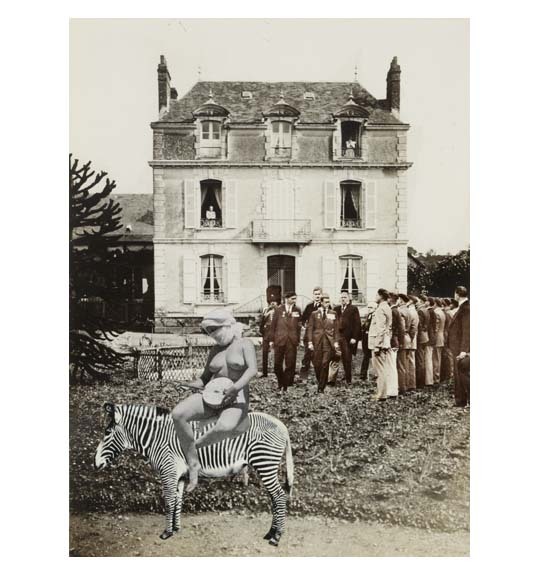 The collages depict humorous, racy and grotesque situations in and around Trébaumec, a word play on “good looking guy.” A gap of 22 years followed before the publication was finally realized. 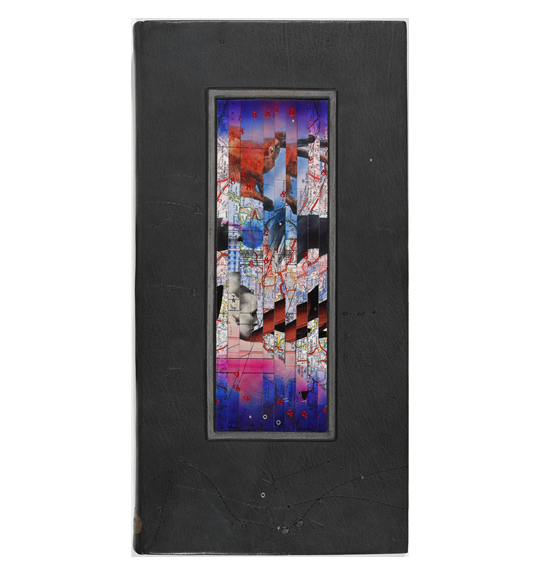 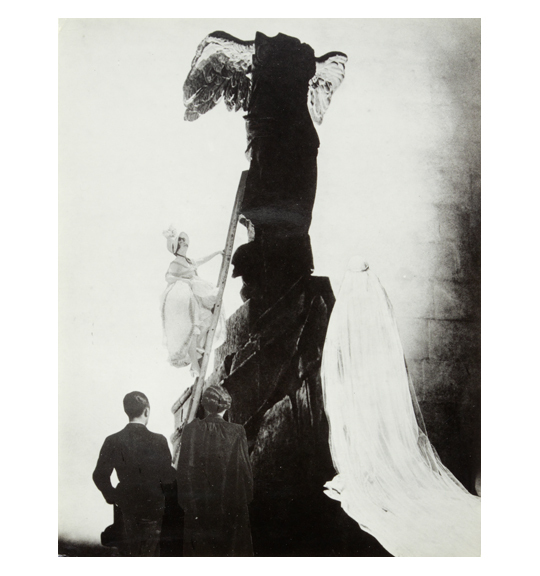 The exhibition featured various examples of the book, including an early maquette, one of the five deluxe copies containing 82 original photographs of the collages, and one of the 10 “semi-deluxe” copies specially bound by Mercher. 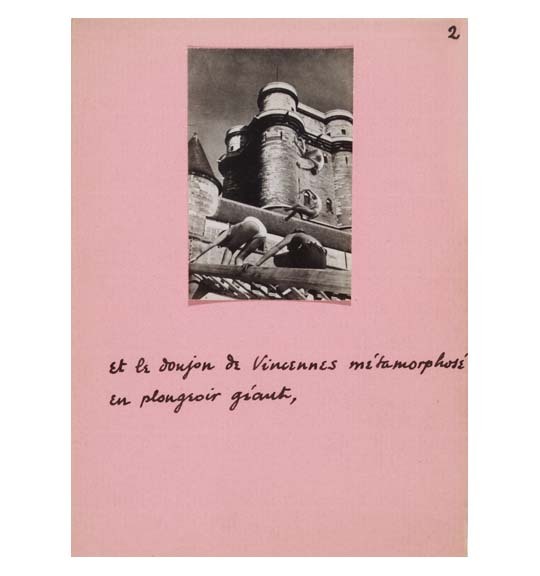 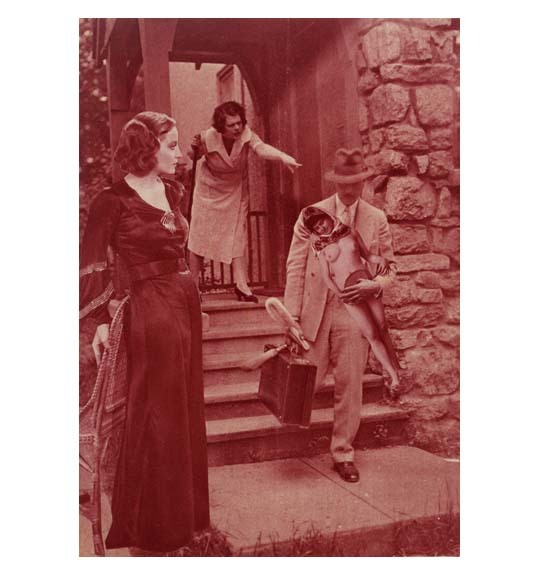 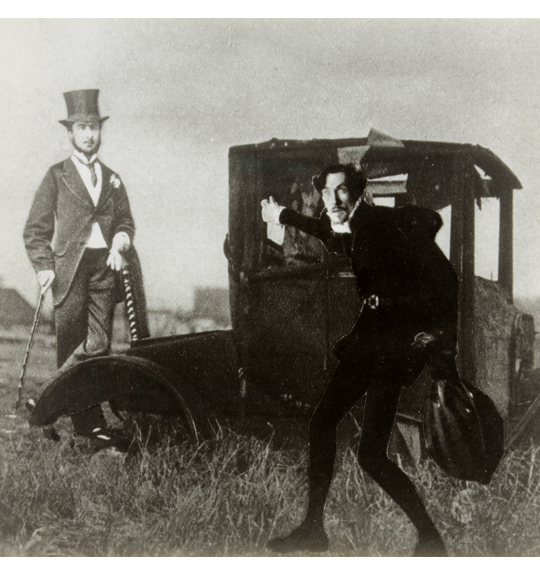 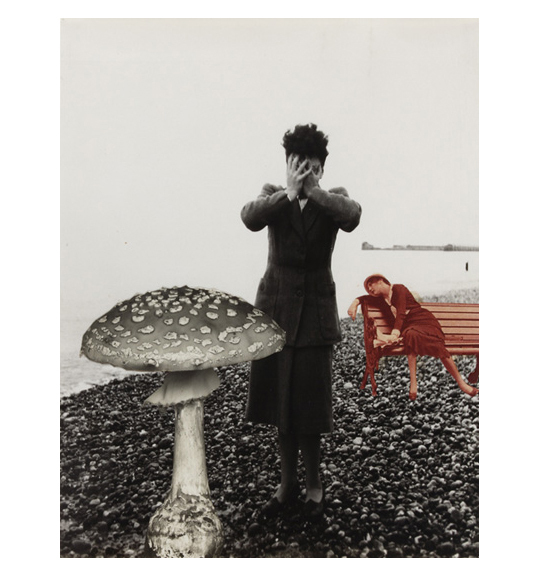 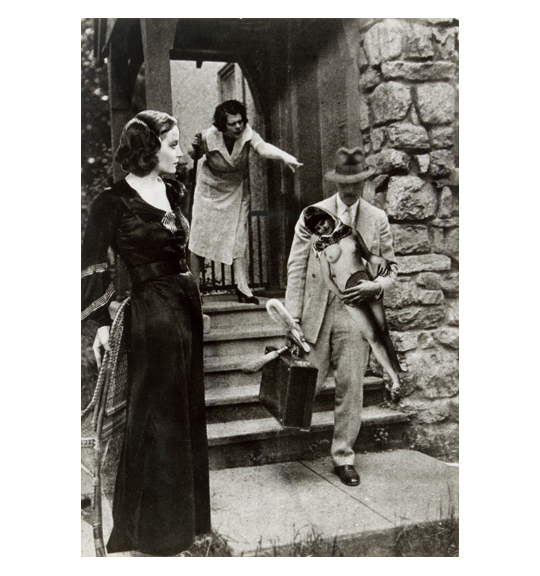 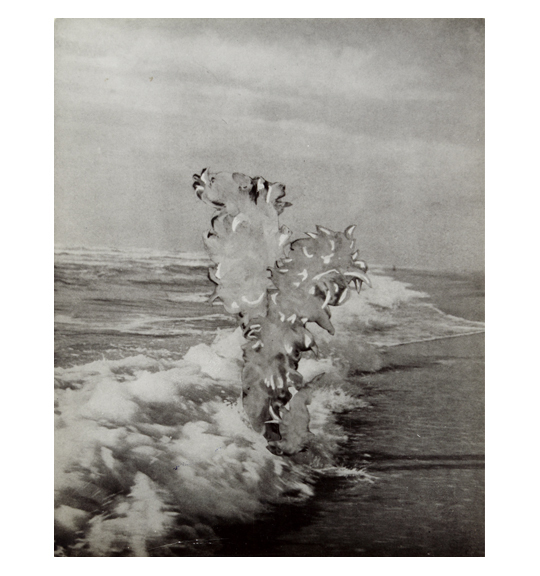 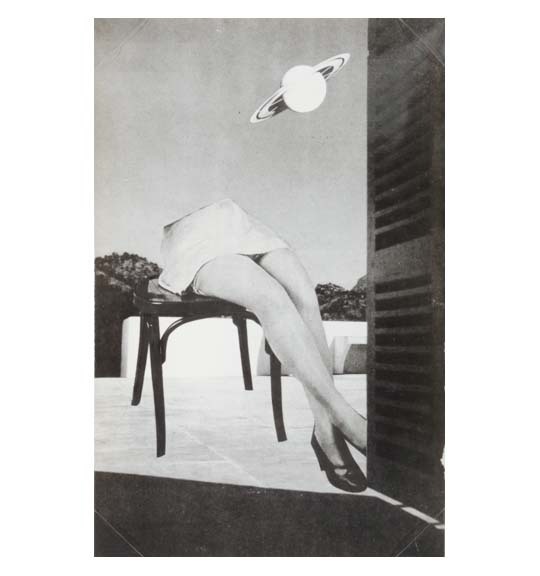 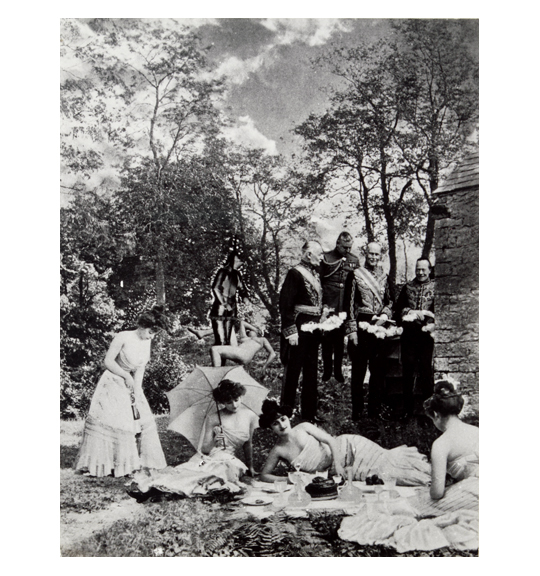 Eighty-two vintage photographs of the collages acquired from the estate of Hugnet were for sale individually and represented the entire sequence of images from the book. 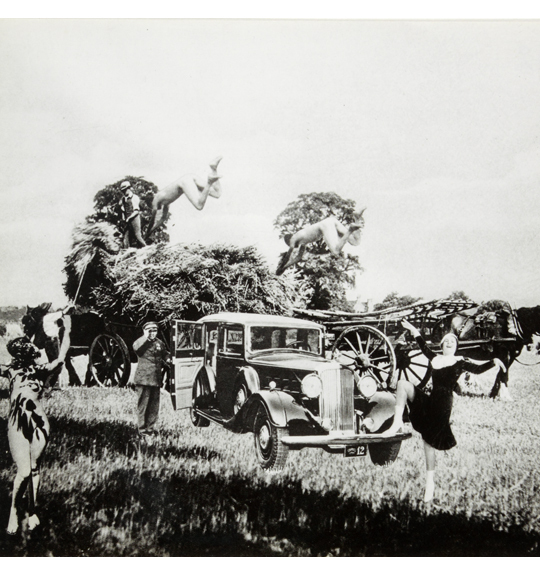 Also on display were 12 of the original collages, as well as ephemera surrounding the book.